I’ve recently received an email asking to join an up and coming fashion website, Sprèdfashion. 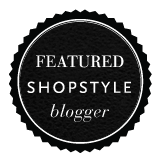 When I clicked on the link I was expecting just another fashion blog but when I stumbled on to the website and set up a profile I was amazed. The website invites users to add looks, which then gain popularity when other users like the posts. 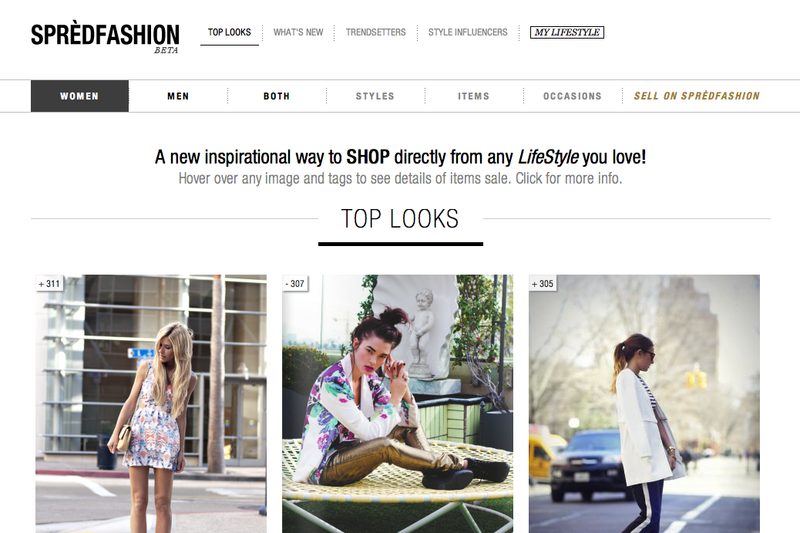 Although it shares similarities with another popular fashion website titled LookBook, Sprèdfashion.net allows users to buy and sell elements of their clothing, find looks based on occasion, and gain popularity for their fashion love. This amazing versatile website is still in it’s Beta mode and continues to grow so if you haven’t signed up yet, do it! If you decide to join follow me here, I am still in the midst of uploading looks so don’t mind my lack of posts. Tags: fashion, spredfashion, style, website. Bookmark the permalink.